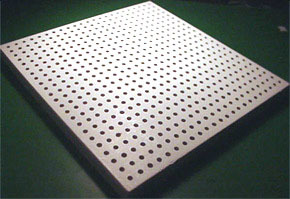 Perforated Wood Fiber Acoustic Ceiling Tiles meets stringent government acoustical and flame spread specifications…and is now available. 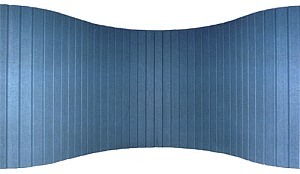 SilentSpace Acoustic Panel is a free-standing flexible wall system which offers superior sound control and visual effect. Setup is quick and simple, providing a no-tools approach to designing and re-arranging a dynamic area. 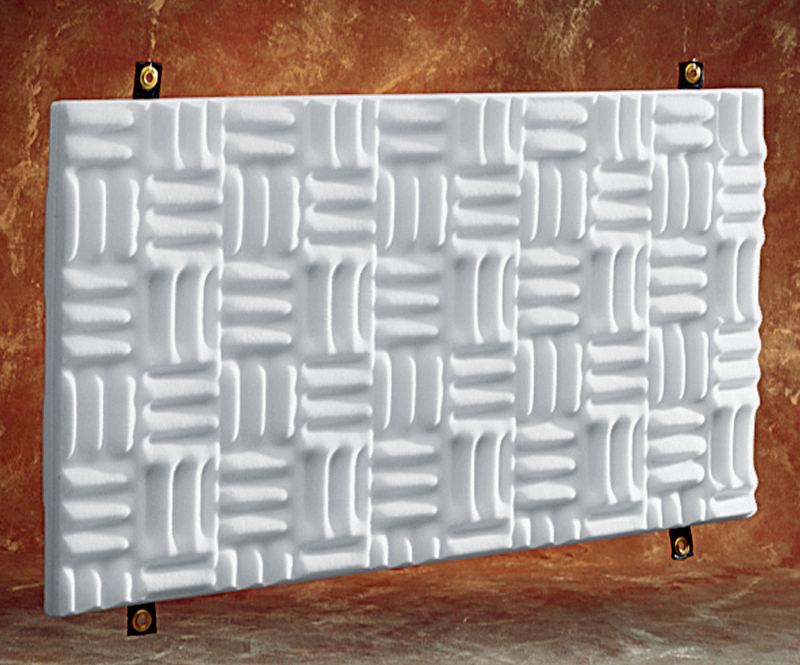 Sonex Acoustic Baffles are designed to hang in open spaces and kill the echoes and lagging reverberation that often plague large studios, gymnasiums, and factories. 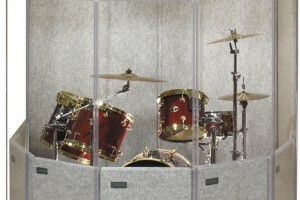 Baffles are 24″ x 48″ and complete with nylon webbing straps and metal eye hooks easy hanging. 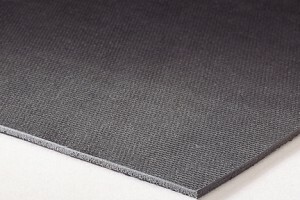 Silent Source is your ‘one-stop-shop’ for all your interior acoustical treatment and soundproofing needs, at very competitive prices! 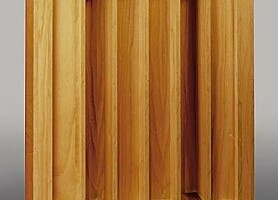 Since 1992 we have worked to bring you the leading recognized acoustical products at discounted prices! With a full product line, every project is welcome! 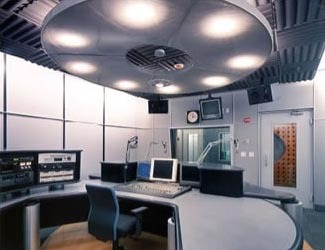 From industrial noise applications, project recording studios, editing rooms, auditoriums, churches, workshops, right down to the basement walls! With a full product line, every project is welcome! 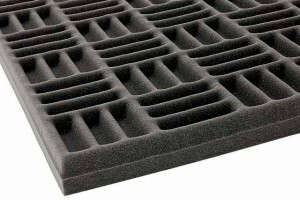 All shapes and sizes of acoustical foam! Colors! Superior absorption. The best value in acoustic performance and price. Class 1 fire rated foams. 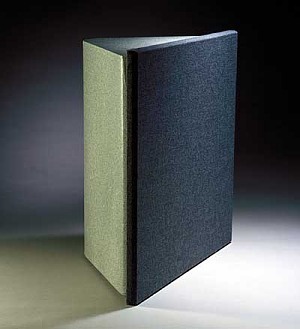 Acoustic Baffles effectively reduce noise and eliminate echoes common in areas such as large rooms, gymnasiums, and manufacturing areas. 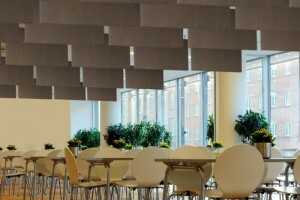 Acoustic Baffles are designed to hang from ceilings. 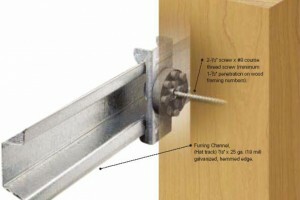 High-density vinyl barriers to stop sound transmission through walls and ceilings. 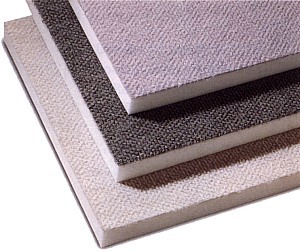 Floormat composite with durable wear resistant surface. Bass traps effectively remove low end frequency resonance and standing waves that destroy low end definition. Achieve perfect imaging and create controlled diffusion to gain life-like ambience in your listening space. Control sound energy to increase clarity and improve ambience. Diffusors available in either solid hardwood or rigid plastic. 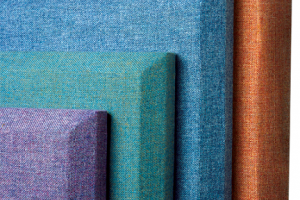 Acoustical wall fabrics available by the bolt or linear yard. 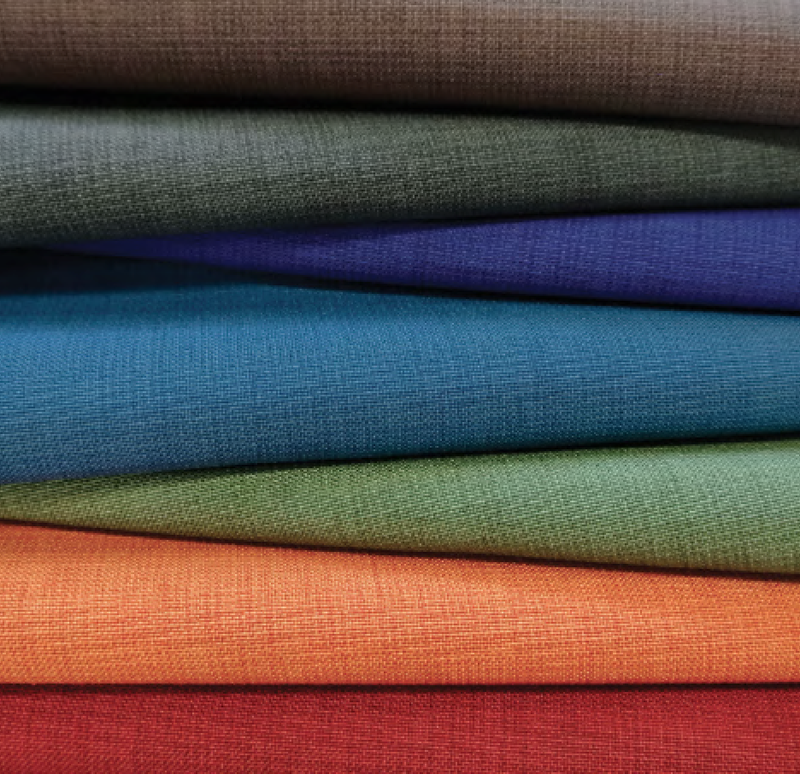 High-performance woven polyester. Ribbed textures. Many colors. The perfect combination of beauty and acoustics for your interior designs. 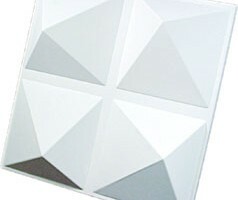 Acoustical wall panels. Clean flat appearance. Over 50 colors to choose from! 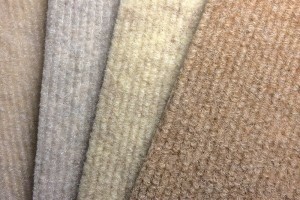 Mineral fiber core allows for excellent absorption. Gobos are the perfect solution for both large and small studio situations, because Gobos can change as often as your studio needs do. 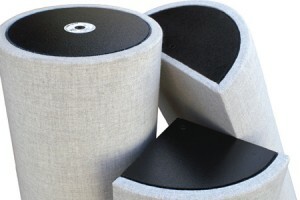 Portable, self-contained, modular sound isolation enclosures suitable for a wide variety of applications. Custom manufactured interior products from around the U.S.A.
© 2015, Silent Source. All rights reserved.